Crews with Central Kitsap Fire and Rescue responded to boatfire at the Seabeck Marina around 12:30 p.m. on Tuesday. Seabeck is a census-designated place in Kitsap County. Crews said only a small commercial fishing boat, a gillnetter, caught fire. The owner of the boat was transported to Harrison Medical Center in Bremerton with minor injuries. Central Kitsap Fire and Rescue said nobody else was on board and no other vessels were affected. The fire was out at 12:55 p.m. and the Kitsap County Fire Marshal was called to investigate the incident. 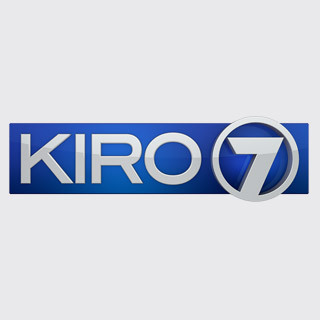 KIRO 7 will continue to provide updates on this story as more information becomes available.